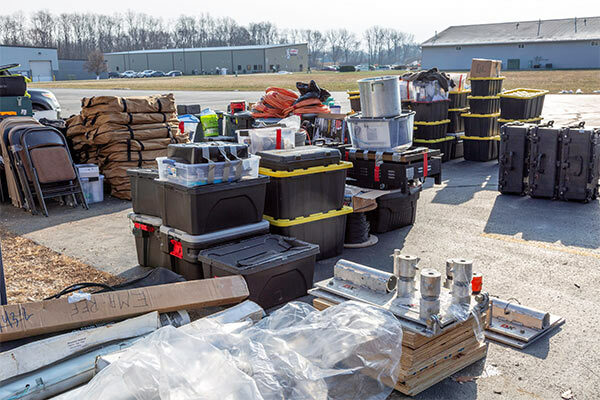 April 13, 2019: Cardboard boxes can be the curse of a DXpedition. The boxes are typically bulky, easily torn or damaged, and if they get wet they are a useless sloppy commodity. 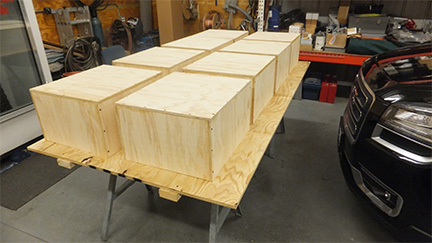 Jerry, WB9Z, and his nephew just completed construction on 9 plywood boxes in which to ship of ACOM 1500 amplifiers. There are strict import restrictions on wood, so the boxes had to be entirely constructed of plywood. These boxes will go into our 20 foot sea container during our inventorying, testing, documenting, packing, and blocking container party from May 10th through the 13th in Peoria, IL. The container should be on its way the New Zealand by June 1. Mar. 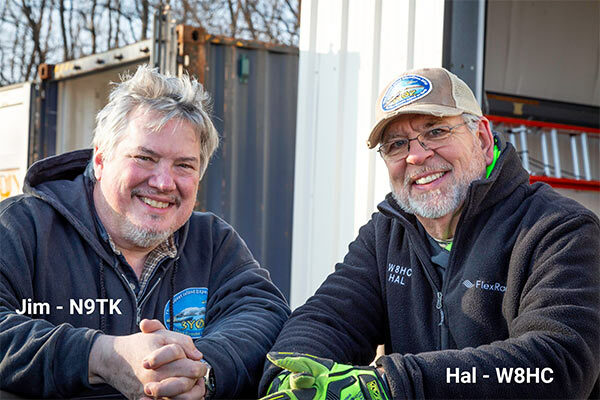 28, 2019: During the last two days, Mike – W0VTT (left and right), and Hal – W8HC (below), have been hard at work in Peoria, pulling EME equipment out of the Bouvet container, assembling it, testing it, and making it ready for 6 meter EME. 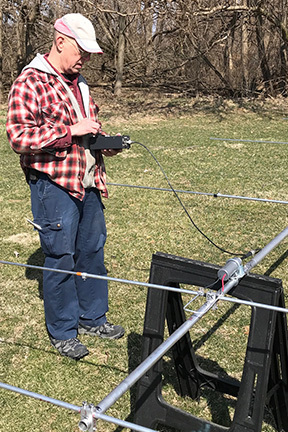 Their work has paid off; they have a functioning 6 meter EME system. Mar. 20, 2019: The die is cast. We have crossed the Rubicon and are beyond the point of no return. 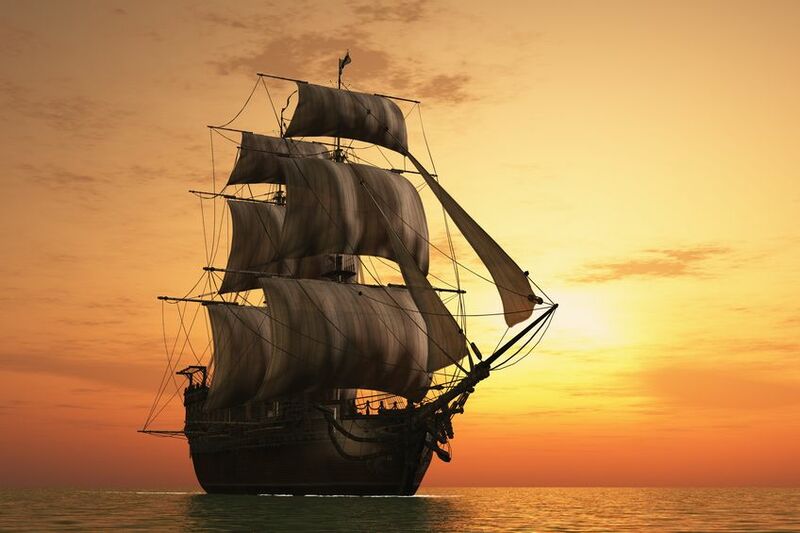 Each team member has deposited approximately 50% of their total financial commitment, we have paid our initial deposit to the shipping company, and our contract with the Braveheart is signed. To those of you who have already supported us, thank you very much. Your support was key in allowing us to meet our financial obligations so far. Our next major outlay will be expenses relating to purchasing a 20 ft. sea container and paying the customs and freight fees to ship it to New Zealand by June 1. Tell your friends about us. We’d love their support. And, we’d enjoy having them join us in having some fun. Feb. 18, 2019: We’ve gotten more serious about our fundraising lately since, financially, we’re a bit behing where we had hoped to be. We recently sent out some requests to clubs, asking them to consider supporting us. Perhaps your club received one. If so, we hope you’ll encourage your fellow members to personally review our application. Pitcairn is not super rare, we understand that. But hopefully we can reward you with a new achievement by adding some new band-modes, and especially low band digital QSO’s to your log. Your help would be great, but we’ll do this no matter what. Work us. Let’s have some fun! Jan. 26, 2019: We’ve had another team change. Due to circumstances beyond his control, Lou – N2TU, had to drop out. Mike, K9NW, will be joing our team. Mike is a well-known DXpeditioner and we welcome him to the team. 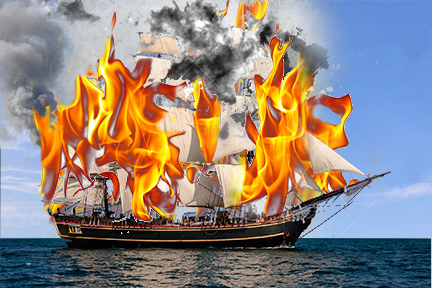 Jan. 21, 2019: On January 23, 1790, the HMS Bounty was lit on fire. The ship had arrived eight days earlier and after the mutneers and their fellow travelers removed provisions and other usable items from the vessel, she was set ablaze and sank in the waters of Bounty Bay after burning to the waterline. With the vessel gone there was no escape and the risk of detection minimized. 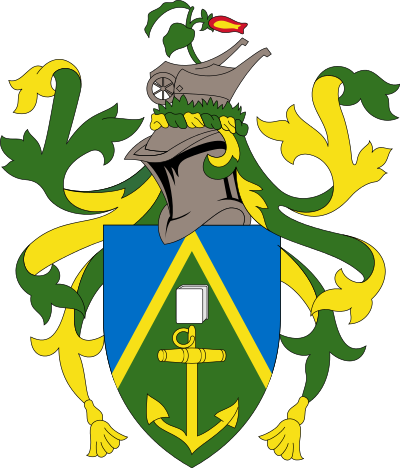 A new society was born on Pitcairn Island. 229 years and 267 days later our DXpedition team will arrive on Pitcairn Island and meet the descendants of those who arrived on the Bounty. Our goal is to contact as many of our amatuer radio friends as possible and put their calls in our log. Support us if you can. Above all, give us a call when you hear us and LET’S ALL HAVE SOME FUN! Jan. 19, 2019: With 14 team members involved and over the course of a year, it was likely that a member may have to change his plans. This has occurred, AA7A – Ned, had to withdraw from the team. We will miss him. 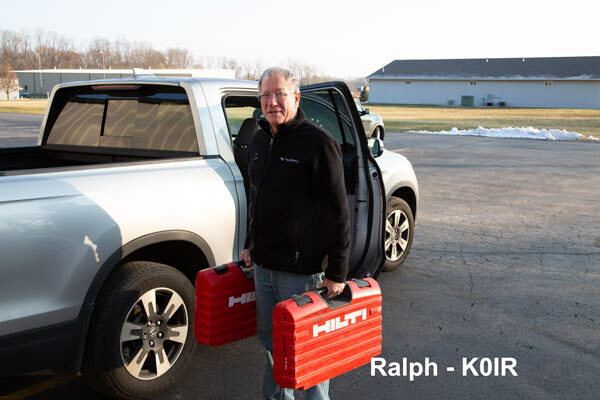 N9TK – Jim will be filling that slot. Jim was with us on the Bouvet trip, has been on many prior DXpeditions, and is a great team member and operator. We welcome him to the team. 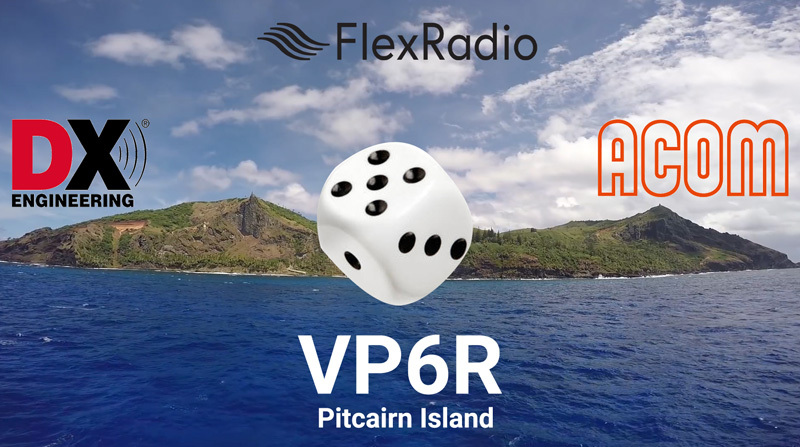 Posted Jan. 10, 2019: Key dates of Pitcairn Island DXpedition have been established. See below. Aug.1, 2019 — Our sea container, with all our equipment, must be landed in New Zealand, cleared by customs, and ready to transport to the Braveheart for loading of the container contents. The Braveheart will sail within a few days. Oct. 7, 2019 — The Braveheart will arrive in Moorea after completing the charter prior to ours After provisioning and refueling, the Braveheart will sail to Mangareva, arriving there on Oct. 13. 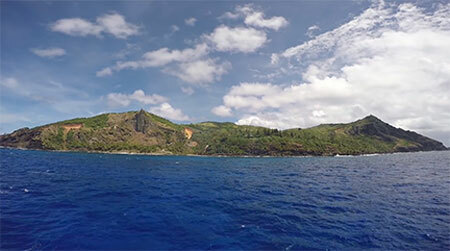 Oct. 15, 2019 — Our team will fly from Tahiti to Mangareva, board the Braveheart and sail for Pitcairn that evening. 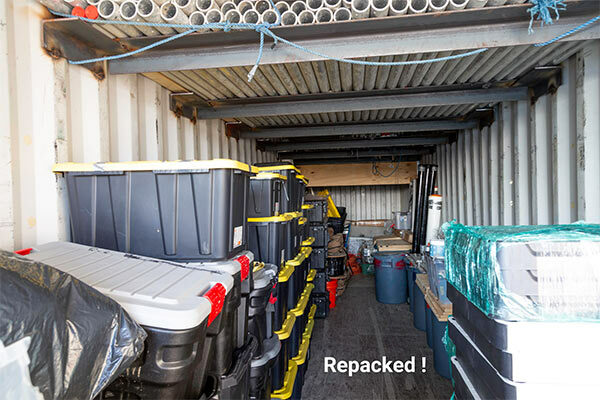 Oct. 17, 2019 — We will be at Pitcairn Island at dawn and begin offloading our equipment as soon as possible. The Braveheart will depart that evening. Oct. 18, 2019: We will get stations on the air as soon as possible. We have 14 days at the island. Our first payment to the ship is due in 60 days. Thank you for the support you have given us. 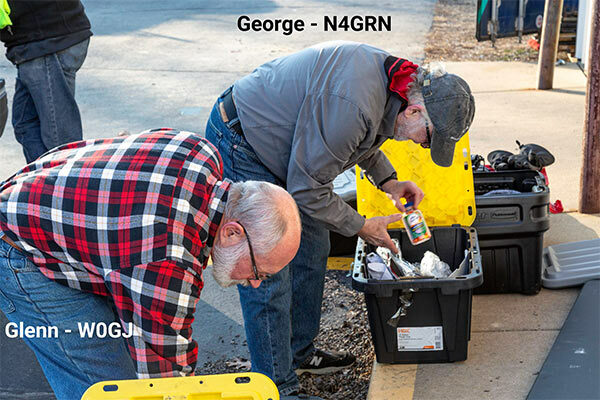 Dec. 10, 2018: Six of us spent last weekend in Peoria, IL doing preliminary staging of our DXpedition equipment. 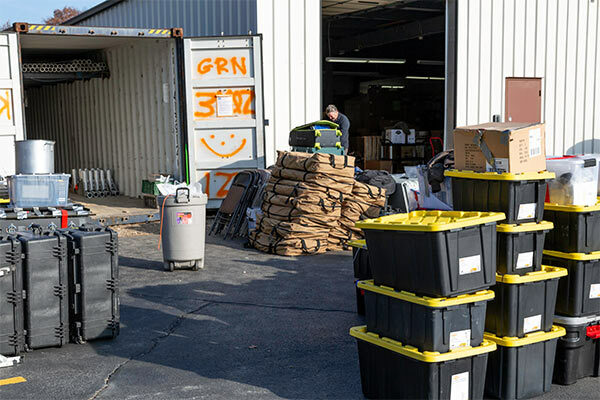 This involved unloading the ill-fated Bouvet DXpedition sea container; sorting items for disposal, sale, or use on Pitcairn; and then re-loading the items we will take to Pitcairn Island. Those of us participating in the exercise were N4GRN, K9CT, W0GJ, N9TK, W8HC, and K0IR. 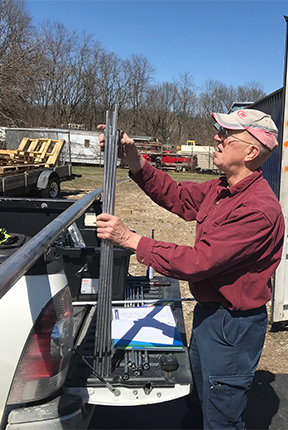 We will return just after the Dayton Hamvention to inventory our equipment, double check it, and then repack it in a smaller, 20 ft. sea container. The container will be shipped to New Zealand in June so its contents can be put aboard the RV Braveheart in early August. The gear will come ashore with us on Pitcairn in October. See the photos below. Our DXpedition dates are looking more and more like the last two weeks of October of 2019. Nov. 8, 2018: It’s getting busy, as it always does in DXpedition planning. The foundation of the website is in place and our Facebook and Twitter outlets are up and running. We are waiting to get our exact sailing dates from Mangareva so we can schedule our air travel. Our budget is coming together as is our operational plan. It appears we can incorporate EME into our operation and we have begun to plan accordingly. 60 meters is also on the agenda and we are committed to DXpedition mode FT8 operation. Hopefully next month several us will meet to begin equipment sorting and staging for container shipment. WOW! 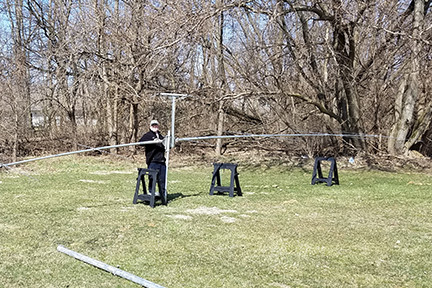 Some of you have already sent us a contribution and the Long Island DX Association has become the first club to support us. Thank you, thank you. Again, LETS HAVE SOME FUN WITH THIS!